We have been awaiting more news on an upcoming “mini” version of HTC’s latest flagship, the One (M8), and it comes to us this morning all the way from Swedish carrier Telia. Posted on its site is a list of devices capable of HD Voice. 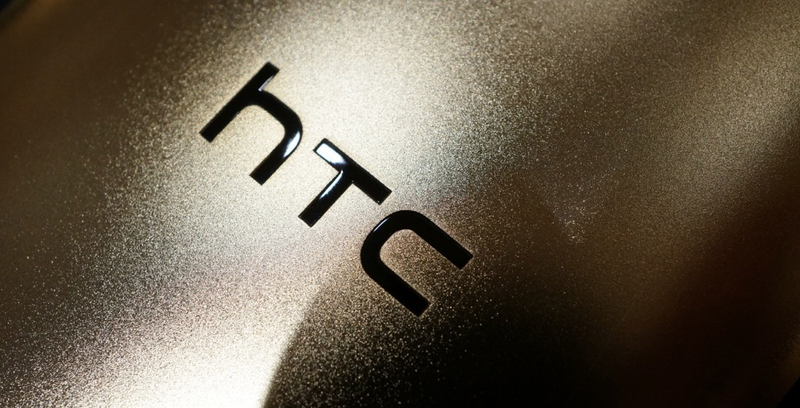 Under the HTC brand name, we see the M8, then right below it is the M8 Mini. So there is no confusion, the One and One Mini are also listed below that, which means it’s safe to assume there wasn’t a mixup and Telia did intentionally post that there will be an M8 Mini. HTC has been rather hush hush about a mini variant of the phone, but that’s the way all companies are until a device is officially announced. Much like the M8, we can expect there to be plenty of leaks regarding the M8 Mini, so if this device interests you, then you need not worry. Thanks to a previous leak, we already have an unofficial spec sheet, and it doesn’t even sound all that bad for a mini phone. The device is rumored to come with a 4.5″ (mini?) 720p display, a 1.4GHz Snapdragon processor, 1GB of RAM, 16GB of storage, a 13MP rear-facing camera, 5MP front-facing camera, Bluetooth 4.0, Sense 6, on-screen buttons, and come running Android 4.4.2 at launch. Looks as though HTC can’t catch a break.